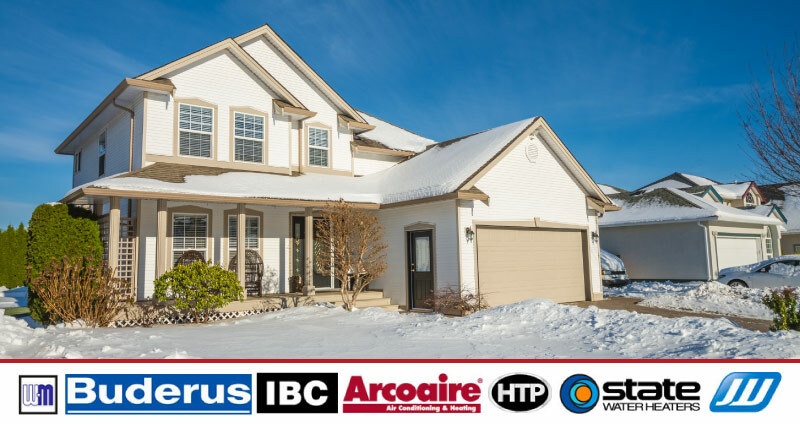 Choose a heating oil or gas service plan this winter. Save money, time, and hassle with comprehensive coverage for your most important home energy equipment. 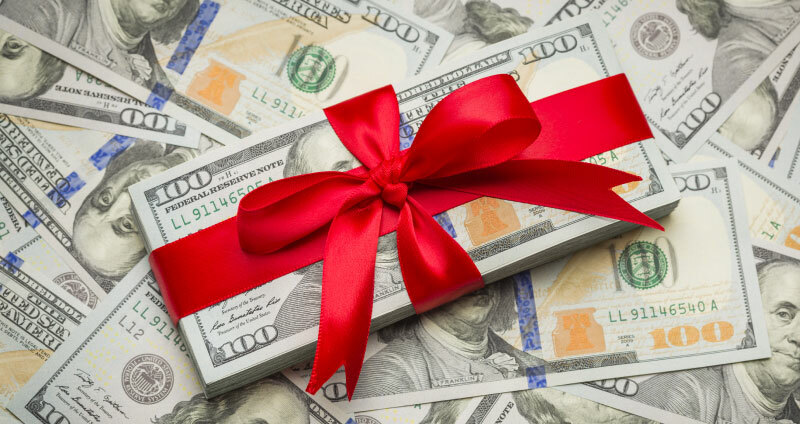 Earn up to $600 in HVAC rebates! Attention Southern New Hampshire homeowners: upgrade your HVAC equipment to high efficiency and you could qualify for a rebate. Keep your oil or gas heating equipment running safely and efficiently by scheduling your tune-up. 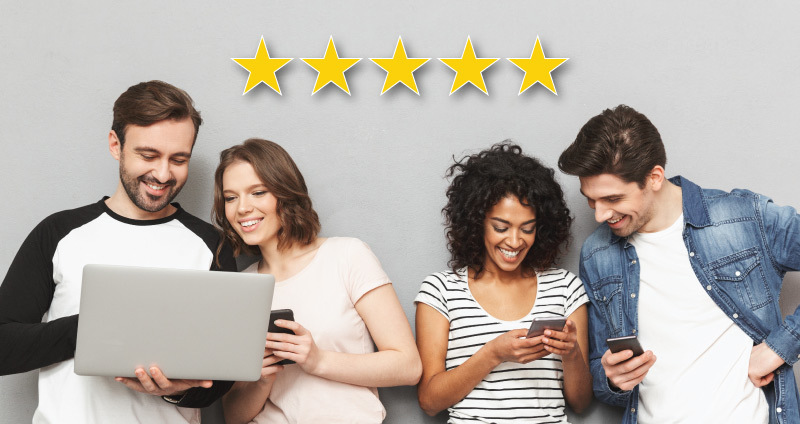 Share your experience as a Patriot Heating & Cooling customer to spread the word about our HVAC services and to let us know how we’re doing! Earn money toward your Patriot Heating & Cooling account. 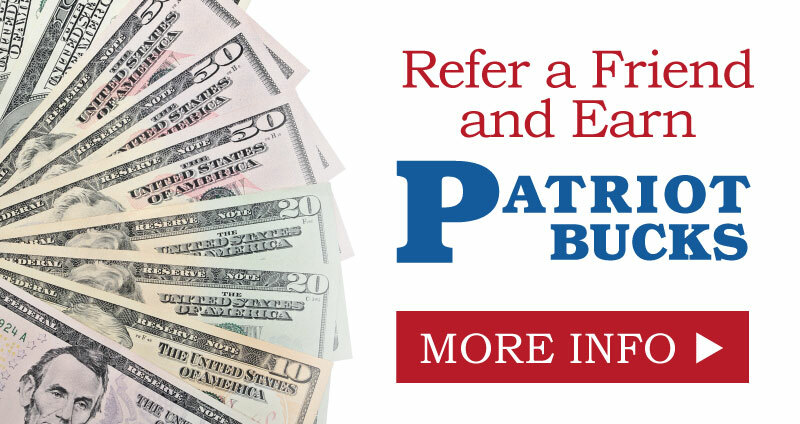 Refer a friend in the Greater Manchester, NH area to Patriot Heating & Cooling and receive $10 in Patriot Bucks! Patriot Heating & Cooling offers a wide range of oil heating, gas heating, and air conditioning services for homes and businesses in the Greater Manchester, NH area. Our HVAC services include furnace repair, boiler repair, water heater installation, and complete air conditioning services. Family-owned and operated, we pride ourselves in being large enough to serve all of your energy needs yet small enough to deliver personalized service to each customer. Whether you are looking for a new, high-efficiency heating system installation or it’s time to schedule your annual A/C tune-up, trust our qualified staff to help keep your home or business comfortable throughout the seasons. Give us a call at (603) 587-0487 to become a customer or request service. Or simply contact us here! Our professional staff is dedicated to keeping homes and businesses in the Manchester, NH area safe and comfortable. We service and repair both oil heating and gas heating systems, as well as air conditioning equipment. If you need an air conditioning system repair or a heating system repair in Southern NH, contact us today! If you are interested in installing a new air conditioning, oil heating, or gas heating system, we are happy to assist you! We offer estimates to ensure you understand every step of the process. If you have questions or would like to request an estimate, please contact our office at (603) 587-0487 or send us a message using our contact page. Be worry-free about your heating and air conditioning equipment with a Patriot Heating & Cooling service plan. 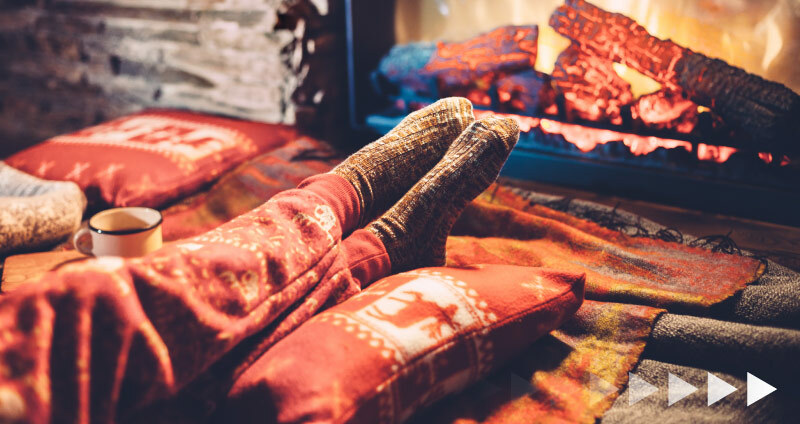 Our Heating Comfort Plan and Cooling Comfort Plan options each include important maintenance practices and valuable coverage for your equipment's components should you need a part repaired or replaced.